¥ Unitec offers employment-focused education, over 150 work-oriented programmes. ¥ Established in 1990 and is one of New Zealand’s largest private degree-granting institutions. ¥ Located in Central Auckland. ¥ Provides a wide range of NZQA-approved programmes. ¥ Courses subject Areas - International Business, Tourism Management, Hospitality Management, Information Technology and Business Administration. AIS MBA program is one of the largest in New Zealand. ¥ It has grown since its establishment in 1986. ¥ Running since 1924, 90 years old Government Institute. ¥ Courses Subject Area - Business, Information Technology, Plants and Animal Care, Education, Science & Engineering, Trade, Sports, Science & Human Performance, Hospitality, Hair & Beauty, Media Arts, Health and Social Practice. ¥ The Royal Business College was founded in 1996 in New Zealand. ¥ Since that time it has grown to become one of the largest and most respected colleges in New Zealand. ¥ Royal Business College is a Category 1 Provider, offering the highest NZQA Accredited Qualifications. ¥ Popular Courses at RBC – Business and Computing. From Bachelors to Graduate Diploma. 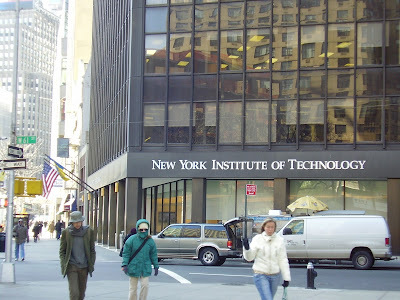 ¥ Government Guaranteed Institute of Technology. ¥ Provides high-quality of Vocational Education in a small class environment. ¥ Courses available from diploma to degree level, across a wide range of areas… including Business, Nursing, Humanities, Art, Media, Engineering, Architecture, Computing, and Early Childhood Education. ¥ Students get real industry experiences during study. ¥ Enroll 11,000 students each year. ¥ Has positive industrial relationships, work closely with employers to make confident their graduates in the workplace. Graduates work on real projects. WelTech Graduates are directly recruited by the employers. ¥ Courses subject Areas - Addiction Studies, Animal Care and Veterinary Nursing, Automotive, Business, Construction, Creative Technologies , Engineering , Information Technology, Tourism, Hospitality, Youth Development. ¥ Le Cordon Bleu is considered as world’s premier culinary arts institute. ¥ With over 120 years of teaching experience it provides practice in Gastronomy, Hospitality and Management. ¥ Opened in NZ in 2012 in the heart of Wellington city. ¥ They also works collaboratively with industry. ¥ Over 80 chefs from the finest kitchens and Michelin-starred restaurants pass on their knowledge and experience to their students. For SPOT Assessment kindly bring your all original documents and a photocopy set - 10th & 12th Marksheets, Bachelor Degree Marksheets, SOP, Curriculum Vitae, Academic References (2 Nos. ), Work Experience Certificates (if applicable), IELTS/PTE (if taken), Passport, Photograph. Please feel free to contact us on below mentioned details for your any queries. 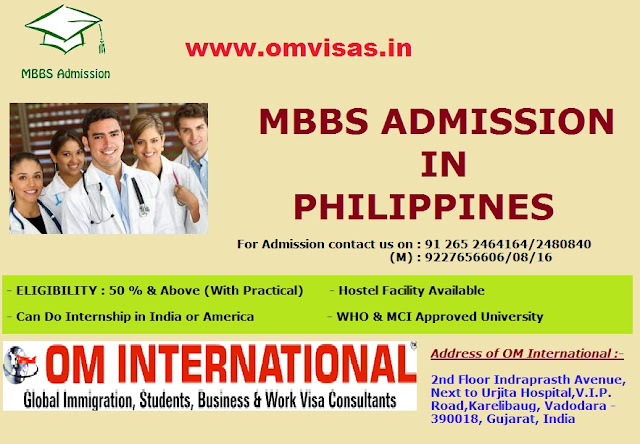 Send all Canada related Queries on info@omvisas.in / omvishal.shah@gmail.com or call 9227656616/06/9824163366. Study Germany with Cologne Business School ... Do your Bachelor - Master degree and get 1.5 years of post study work visa and study. About Germany : Germany officially the Federal Republic of Germany is in western-central Europe, with Denmark bordering to the North, Poland and the Czech Republic to the East, Austria to the Southeast, Switzerland to the South-Southwest, France, Luxembourg and Belgium lie to the West, and the Netherlands to the Northwest. It includes 16 constituent states with a largely temperate seasonal climate. Its capital and largest city is Berlin. With 81 million inhabitants, Germany is the most populous member state in the European Union. After the United States, it is the second most popular migration destination in the world. In the 21st century, Germany is a great power and has the world's fourth-largest economy by nominal GDP, as well as the fifth-largest by PPP. As a global leader in several industrial and technological sectors, it is both the world's third-largest exporter and importer of goods. Germany is a developed country with a very high standard of living sustained by a skilled and productive society. Germany was a founding member of the European Union in 1993. It is part of the Schengen Area, and became a co-founder of the Euro-zone in 1999. It is a member of the United Nations, the G8, the G20. Known for its rich cultural history, Germany has been continuously the home of influential artists, philosophers, musicians, sportsmen, entrepreneurs, scientists and inventors. Germany is a federal, parliamentary, representative democratic republic. Germany has a social market economy with a highly skilled labour force, a large capital stock, a low level of corruption and a high level of innovation. About the Institution: Cologne Business School GmbH (CBS) is a private business school established in 1993 in the city of Cologne, Germany. It is an internationally orientated, state-recognized University of applied sciences and counts as one of Germany's top Business Schools. 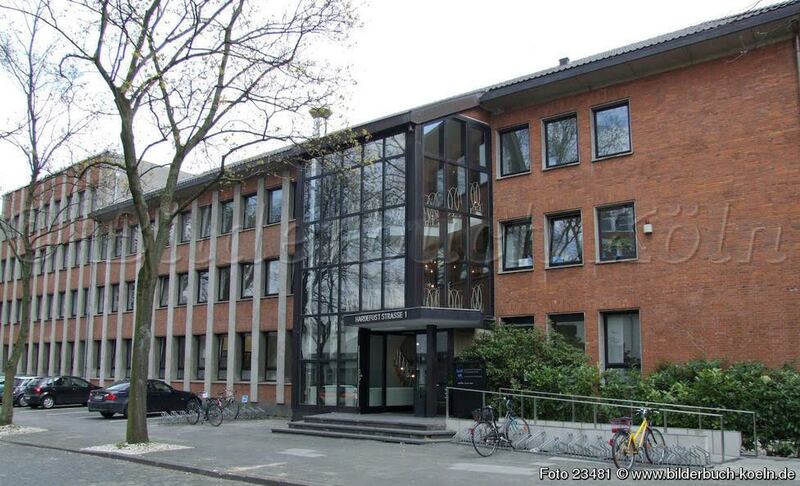 The Cologne Business School provides the best quality available. In addition to being officially recognized by the responsible state ministry as well as being an accredited institution by the "Wissenschaftsrat" (German Science and Humanities Council). The Cologne Business School's mission statement is to design the study organization and contents of the degree courses in accordance with the students' employability. 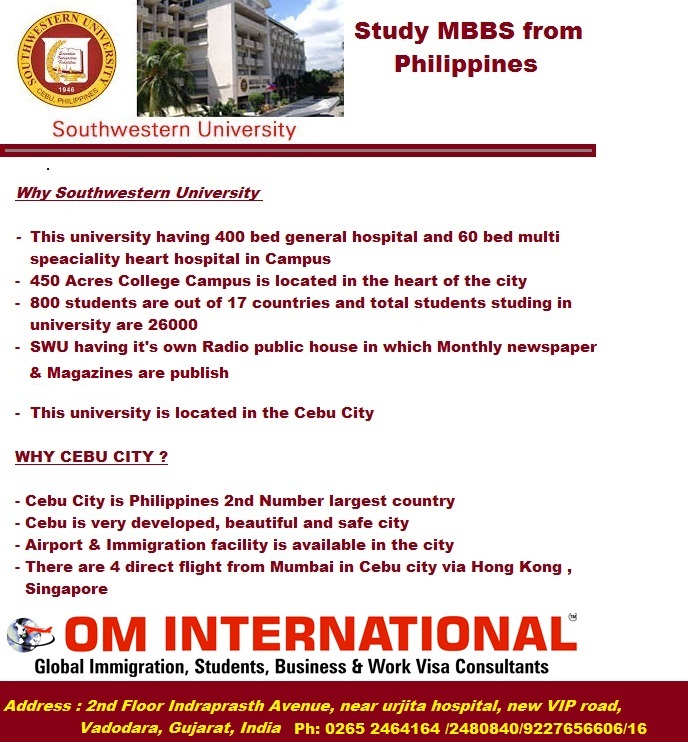 International lecturers and rigid organization enable efficient, forward looking studying. Small study groups and intense student support by the professors are the hallmark of the learning atmosphere at CBS. A network of partner universities in several countries and intense contacts to the economy already provide the opportunity of gaining international study and work experience during studies. In addition to management courses and the classic business administration subjects, CBS also offers the best possible transfer of practical experience by way of business simulations and practical projects. 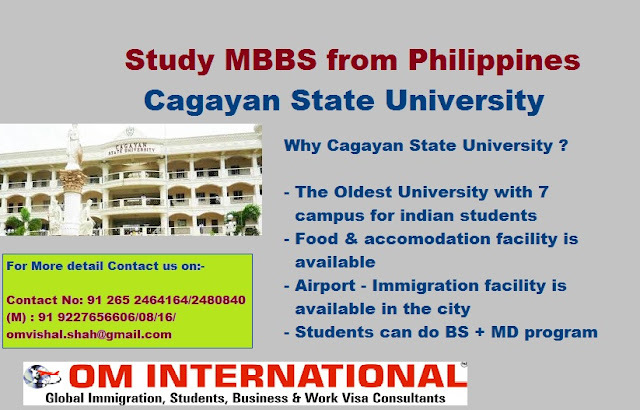 In addition, possible overseas stays, courses in personal skills and presentation techniques round off the qualification profile and prepares students competently for the requirements of internationally based companies. Ø 1.5 years post study work visa.